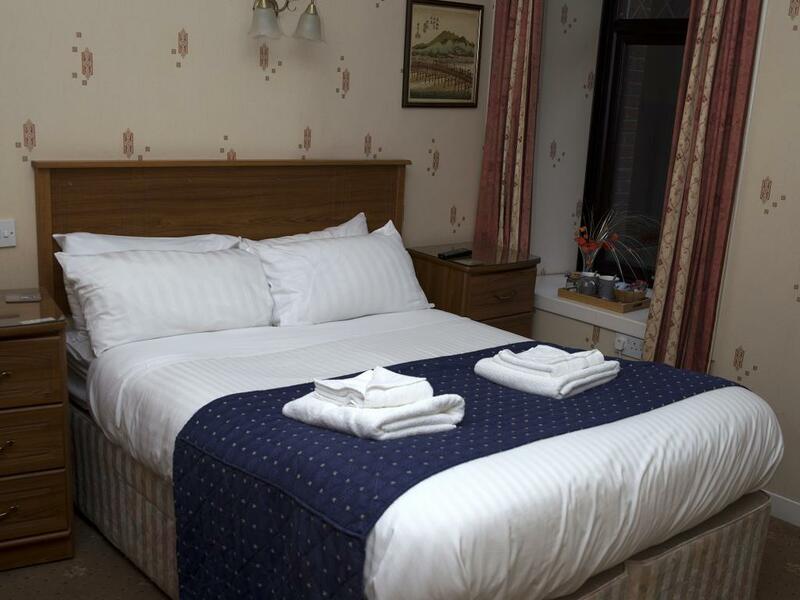 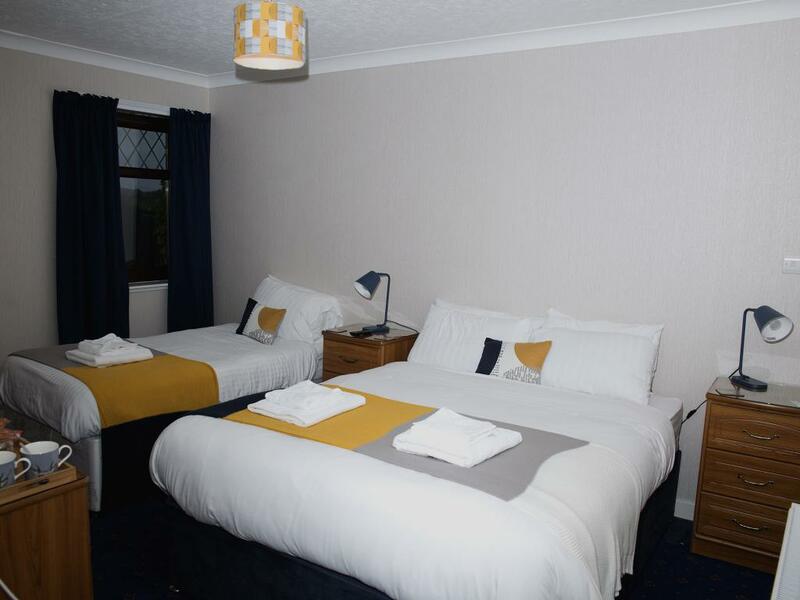 Double room with en-suite facilities, tea/coffee making facilities, TV with Freeview, hairdryer, alarm clock and WiFi connection. 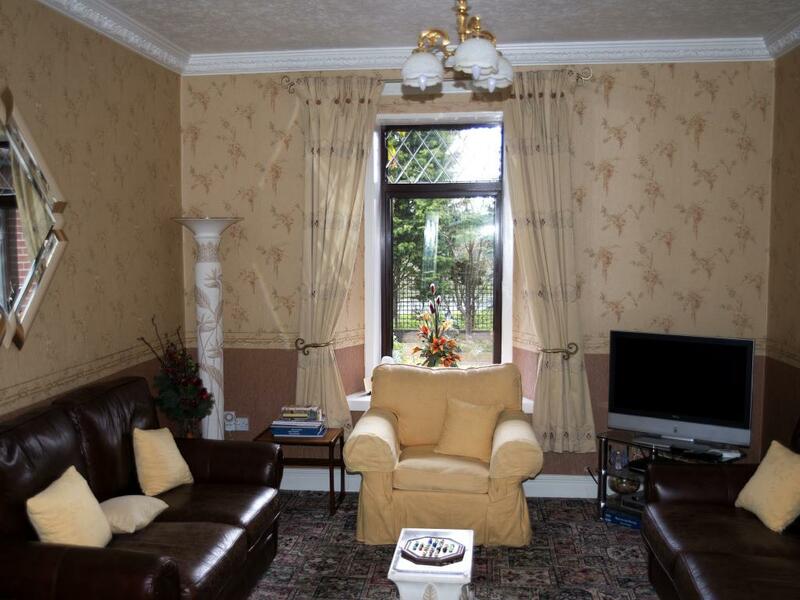 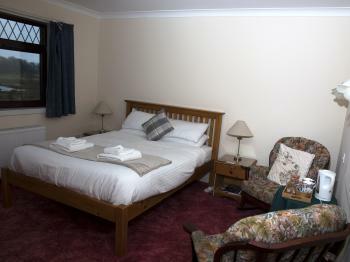 Family room with ensuite facilities, tea/coffee making facilities, TV with Freeview, alarm clock and hairdryer. 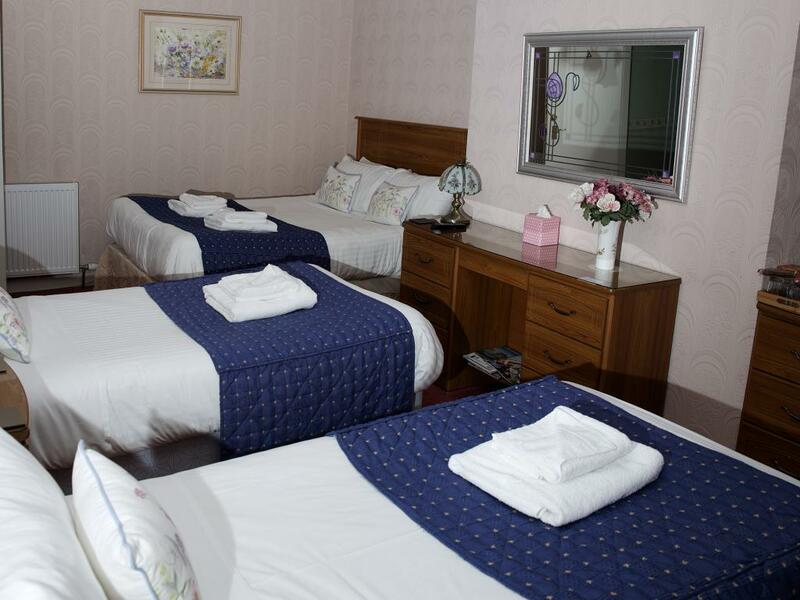 The price is based on 2 adults & 2 children under 12. 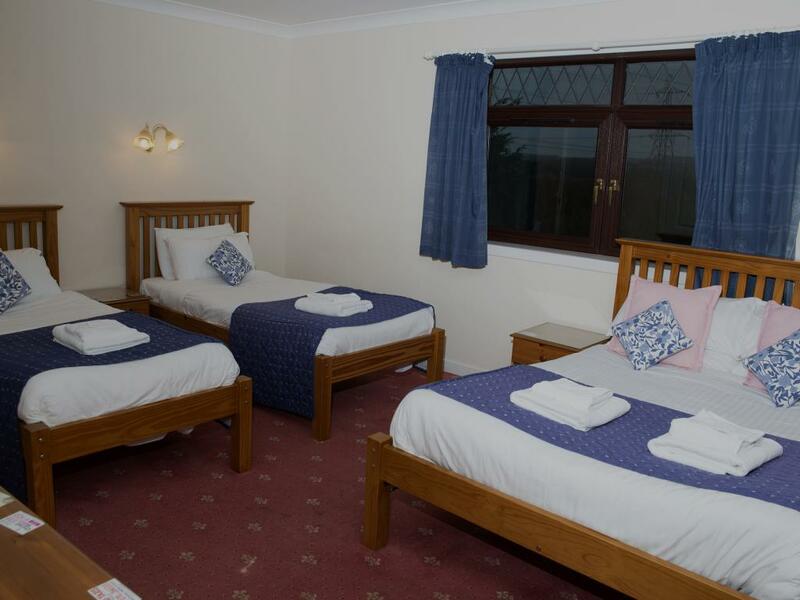 Double En-suite room with double bed and single bed, flat screen TV with Freeview, tea and coffee facilities available in room, en-suite has a walk in shower along with W.C. and wash hand basin. 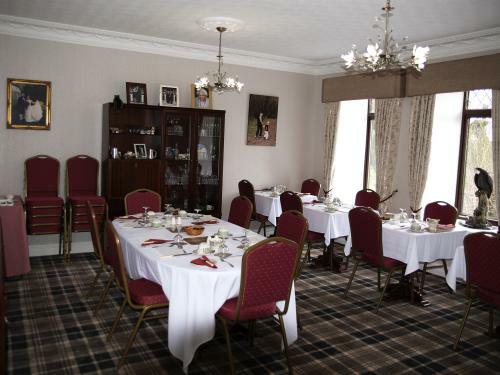 A full Scottish breakfast is included in tariff. 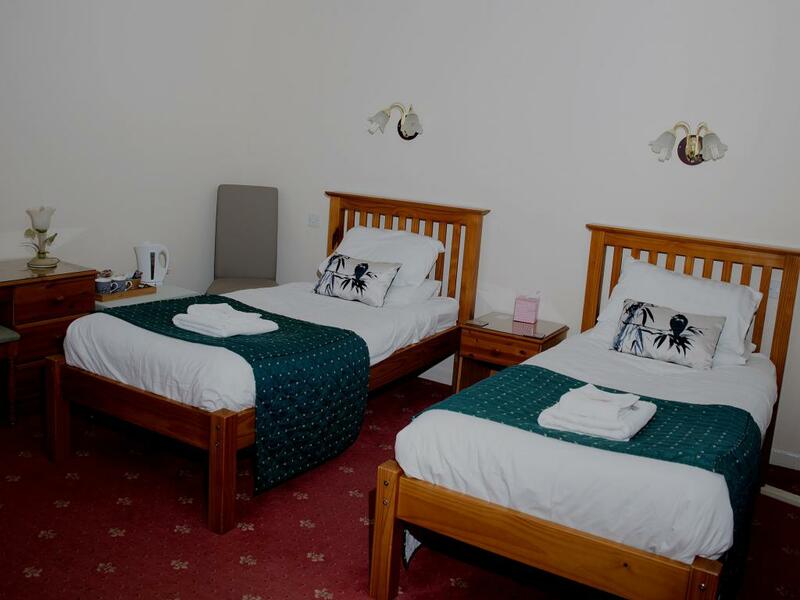 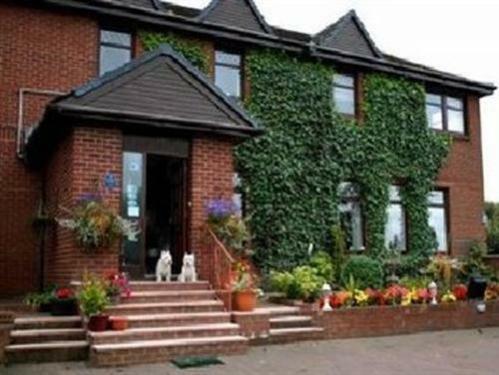 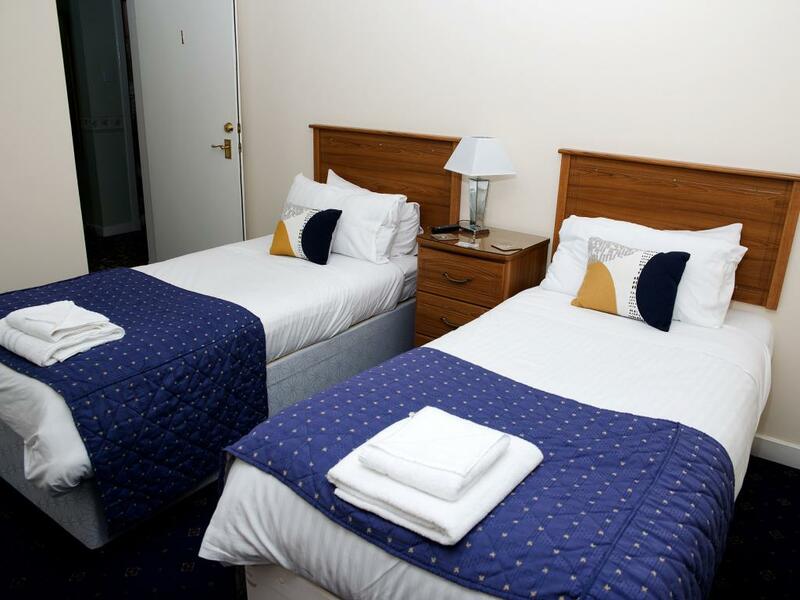 Our modern, family run guest house has a range of family, double and single rooms, all centrally heated and equipped with ensuite facilities, TV, tea/coffee making facilities and WiFi connection for the business traveller. We have a residents lounge with Sky Television and a breakfast room where you can have a full Scottish Breakfast. Vegetarians are catered for. 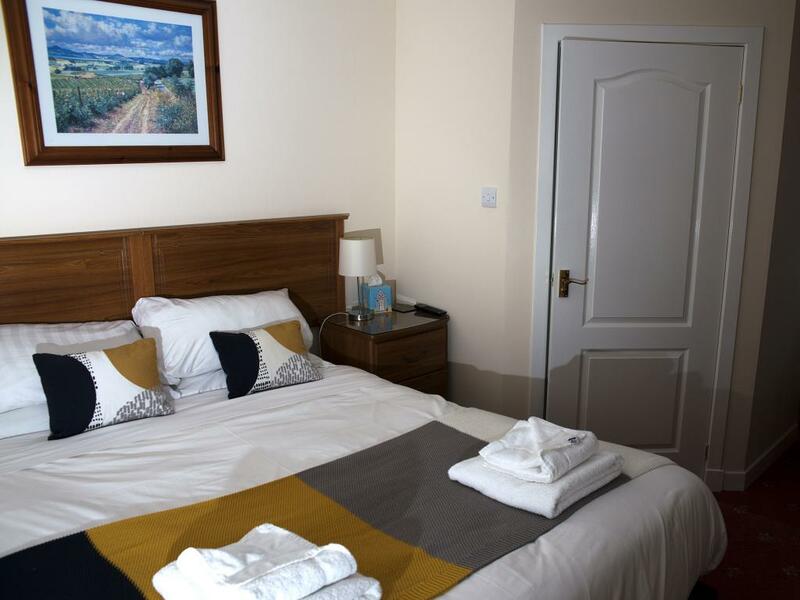 We are quality audited by Visit Scotland and are rated at the top end of 3 stars; we are also members of the Lanarkshire accommodation association which promotes the accommodation and facilities in and around Lanarkshire. 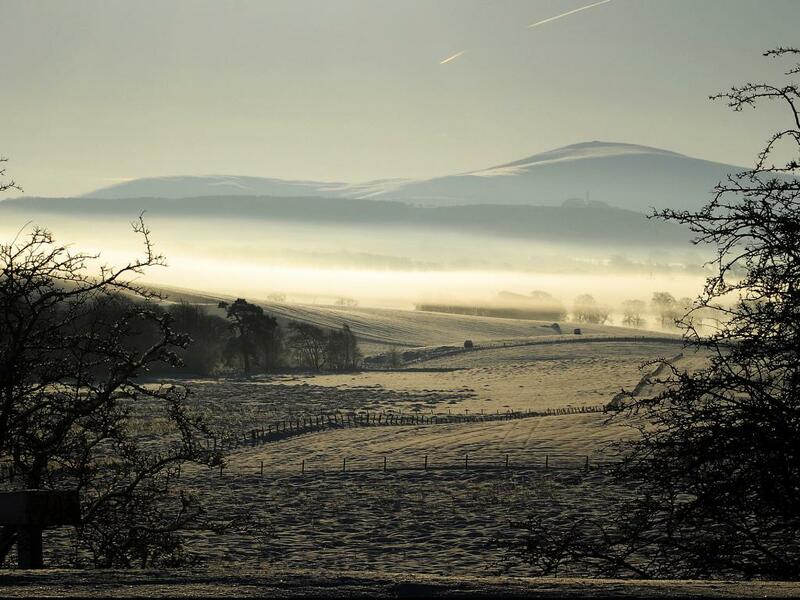 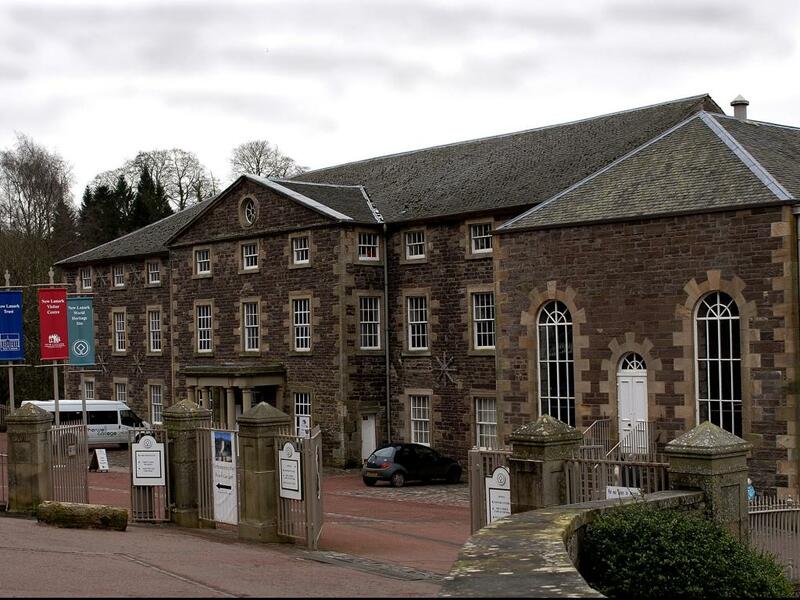 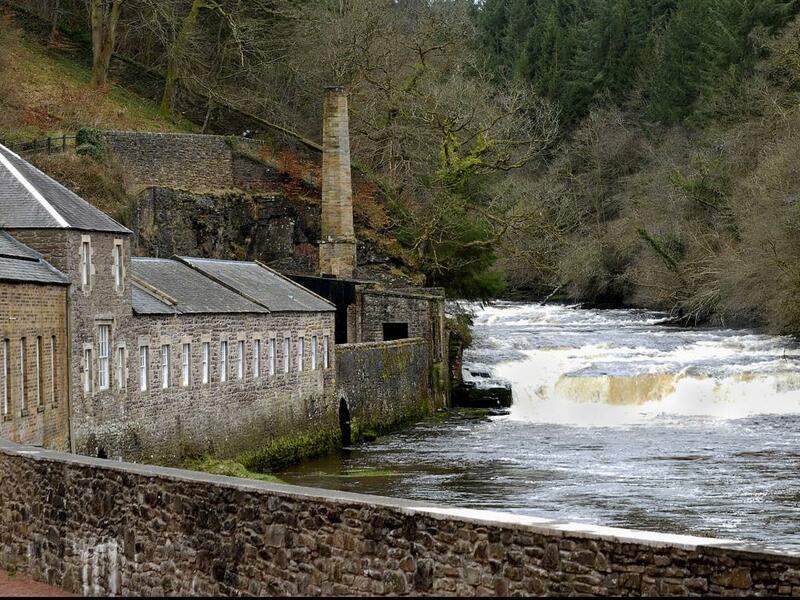 For those coming on holiday or to visit family and friends we are ideally situated and easy to find with plenty to do in and around Lanarkshire. Located on the A73 in a quiet area with ample private parking, we are a short distance from excellent restaurants including Italian, Chinese, Indian, and traditional. 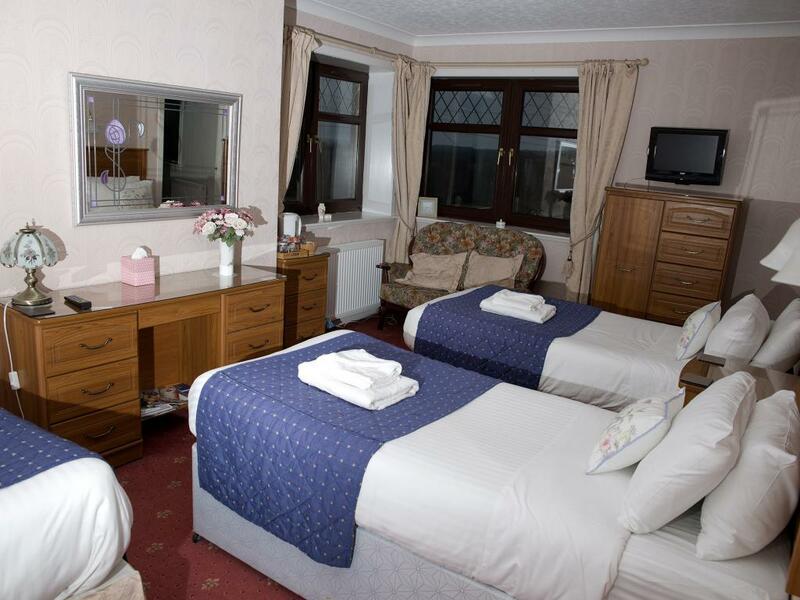 We welcome business users to our guest house as we are centrally located for anyone visiting Motherwell, Wishaw, Coatbridge, Airdrie, all of which are within 15/20 minutes. 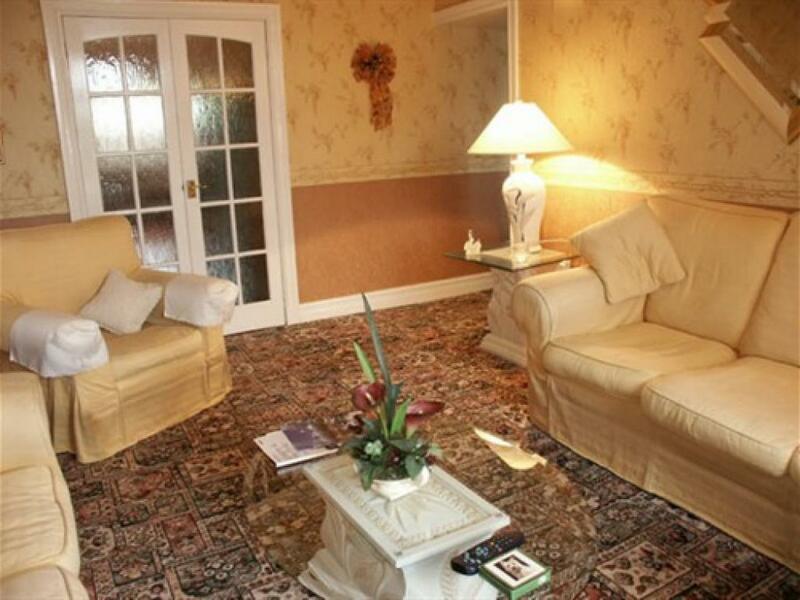 Glasgow is 25 minutes away with Edinburgh 40 minutes away. 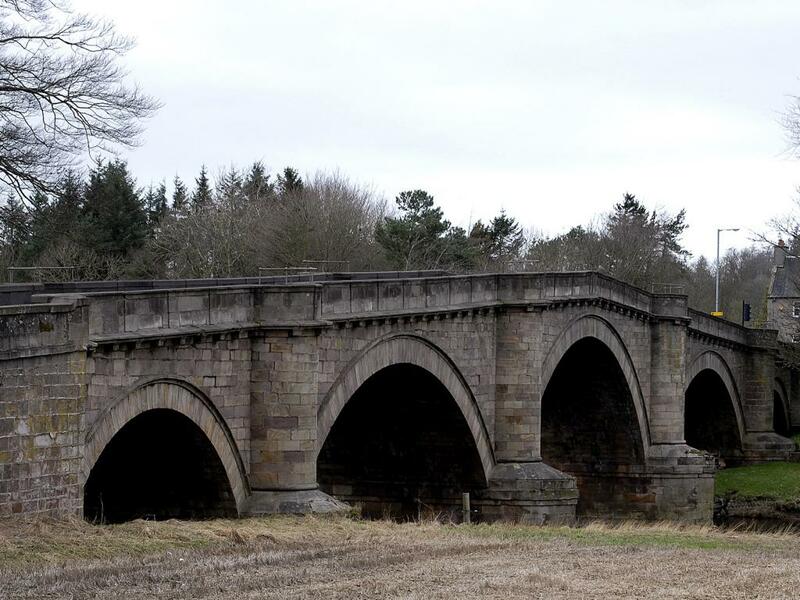 From junction 8 on the M74 follow sign for Edinburgh on A71 toward Garrion Bridge still on the A71 go through the village of overtown until the roundabout at Waterloo At this roundabout take the 3rd exit onto A721/Wishaw Rd.signposted Lanark follow this road until the next roundabout, at the roundabout, take the 1st exit onto A73. Turn left and Herdshill Guest House will be on your right.